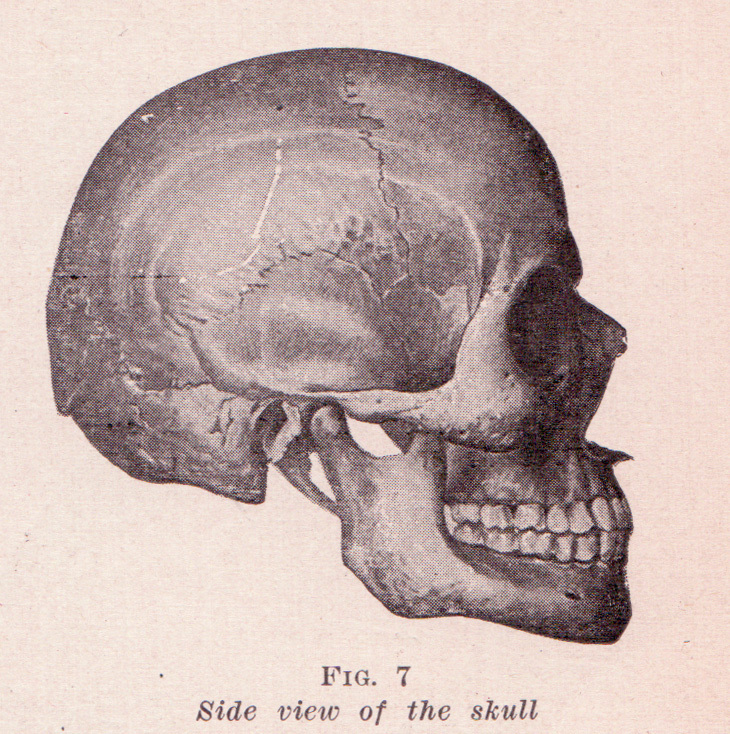 In the previous lessons, we’ve talked quite a bit about the skull as an underlying structure that informs the skin on top of it. The entire skeleton works that way—from your baby toe to your hip to your forearm—your entire system of bones is a structure that helps to hold and shape your skin. An armature works in the same way. Imagine that the armature is a skeleton and the clay is skin. Get your armature supplies here. What Is An Armature And Why Do I Need One? In this lesson, you’ll be learning about and creating an armature, the skeleton for many sculptures. 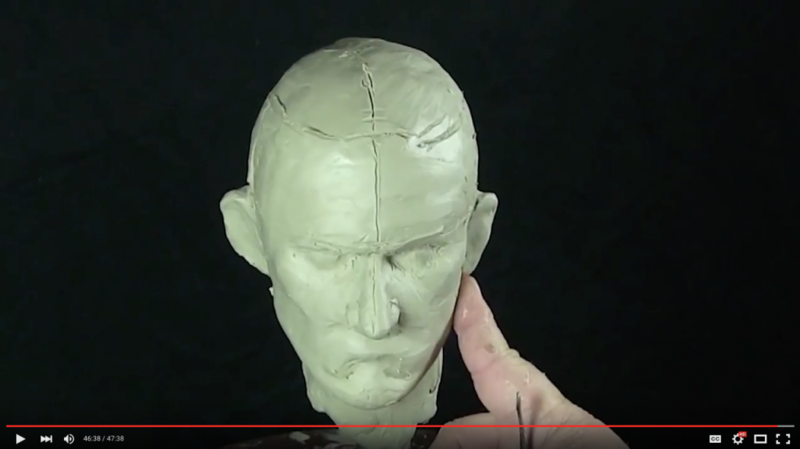 You’ll then sculpt this head in Exercise 2, learning from our sculptor Kent Kidwell in a 47-minute video. This is the longest sculpture lesson yet, and we expect that reading and understanding the text–particularly the various proportions–and completing this sculpture will take at least 10 hours over several weeks. Take your time, don’t rush, and if you need to stop you can. Work as long as you feel comfortable, taking appropriate breaks. When you do take an extended break, make sure you move your sculpture to somewhere safe so that it doesn’t get knocked over. Since you’re using the recommended plastiline clay, there’s no need to cover your sculpture or keep it moist like you would with ceramic clay. Be sure to refer to our Nourish & Flourish section for tips if you plan to work for several hours at a time. Exercise 1 consists of first reading the text below about armatures, their use, and how to construct one. Then, you will watch the first 1:22 of the video and watch as Kent constructs his armature. In Exercise Two, we recommend you watch the video in its entirety before you try to begin sculpting. This will help give you a better sense of what it is you’re going to be doing. Once you’ve done that, you can move on and begin sculpting along with Kent as you watch the video a second time. We also recommend students (particularly non-English speakers and those with hearing challenges) watch the videos with the closed captions turned on. For information on YouTube’s Closed Captioning, see this post here. 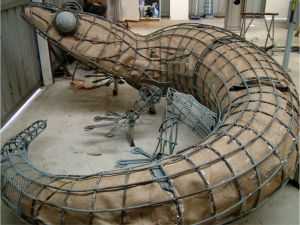 An armature is a rigid framework that provides support and stability to a sculpture. It is mostly used in large sculptures that are made of a soft material like clay to keep it from slumping over (if you take out your clay and roll a long log then try to stand it on its end, you’ll notice how it has a hard time remaining upright). Armatures can be made of a variety of materials, but the most common is a basic metal structure, but wood can also be used. Sometimes an armature is meant to stay inside the sculpture, as is the case with large plaster or concrete sculptures. For this type of sculpture, an armature of chicken wire would be made first, then fabric dipped in plaster is laid over the top to prevent plaster from dropping through the holes in the chicken wire. 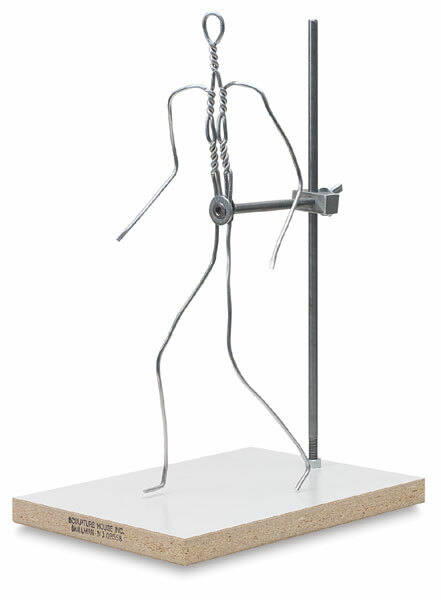 This is the basic armature, made out of welded steel bars. 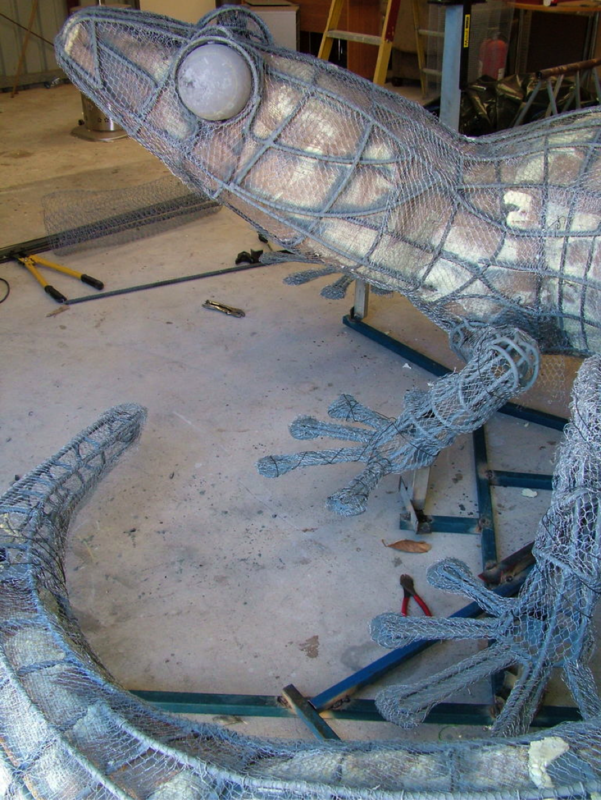 You can see on the leg and part of the tail where the artist is beginning to add chicken wire. Here, the armature has more chicken wire over the metal bars. Other armatures are designed to come out of the sculpture. Some clay sculptures are initially held up with a metal armature and wadded up newspaper, which are then removed before the firing process. Leftover paper pieces will burn out in the kiln, but the metal must be removed to prevent damage to the piece (because metal won’t burn, it expands when it is heated which is the opposite of clay, which shrinks when heated. The combination of these two things can cause the clay piece to explode in the kiln during the firing process). When you finish your full bust and move on to making a Basic Two Part Silicone Mold, you’ll make a mold of your finished piece then remove the armature by, well, destroying your original clay piece. But don’t worry—you’ll have a mold of your completed piece that you can keep forever. Sculpture House Armature from DickBlick.com ® Sculpture House is a registered trademark. Later on in this lesson, you’ll be sculpting a full head. Now you might think that you don’t need an armature for that because the head is round and there’s nothing to flop over. That’s sort of right—unless you want to add a neck. The neck is fairly thin compared to the head, and the weight of the clay used to build the head will cause the neck to bend and warp in ways that are more flamingo than human. It’s also helpful to create an armature for your head—even if you don’t plan on adding a neck—because it will keep the head off your table and allow you to view it in the round (360*) and work on all sides, including the chin or other parts that may otherwise be sitting on your tabletop. Remember that this armature will stay in your sculpture as long as you keep it around, so if you’re making multiple pieces at once, make sure you have enough armatures to support all of them. Once you make a mold of your sculpture, you can tear it apart and reuse the clay and armature to make another masterpiece! 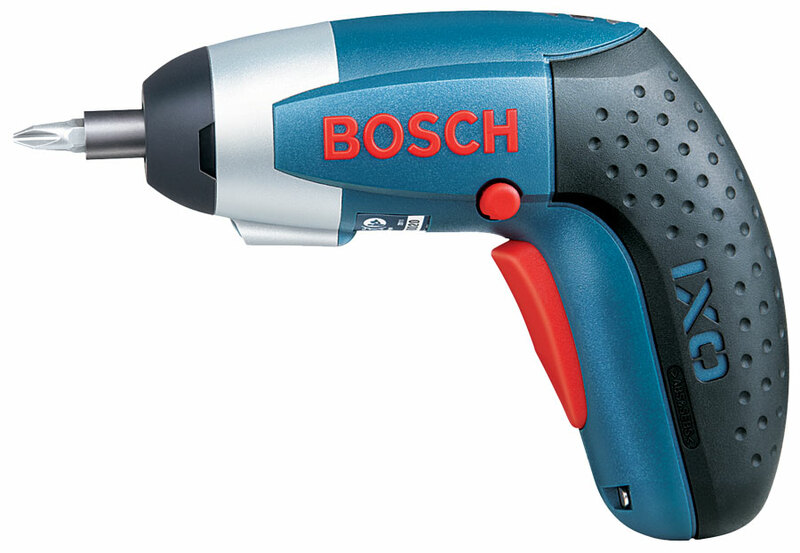 It’s helpful to have a power drill when you’re making armatures. Sure, you can screw the floor flange into your board with a manual screwdriver, but it’s much easier with a power drill! Consider borrowing one or renting it for an hour or two from a local home improvement store. 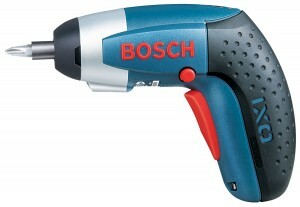 Small power drills like this one can be purchased for around $20-30 at hardware stores, big box stores, or online. Before you sigh—great, another art history lesson—I’ll be brief about this. If you remember back to our Brief History of Sculpture lesson, we talk about how sculpture went from being very blocky to more free standing. 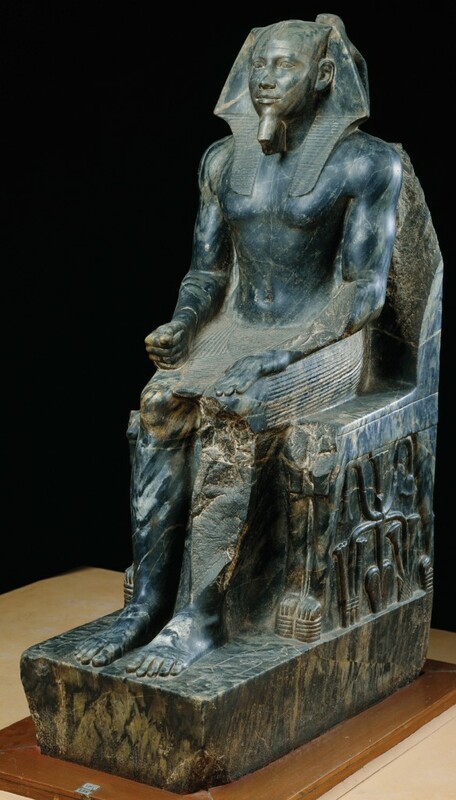 Khafre, from Gizeh, Egypt, Dynasty IV, ca. 2520-2494 BCE. Diorite, approx.. 5’6” high. Egyptian Museum, Cairo. Both of these are stone sculptures and even though they are stone, they still need support to keep from breaking. Khafre is attached to the seat beneath him to help with weight distribution. His head is the smallest thing on the sculpture and not attached to the seat. This can happen because it’s lightweight and there’s nothing on top of it. When we look at Doryphoros though, he’s not attached to a seat, so the sculptor had to come up with another way to equalize the weight distribution to keep thinner parts from flopping over and breaking. 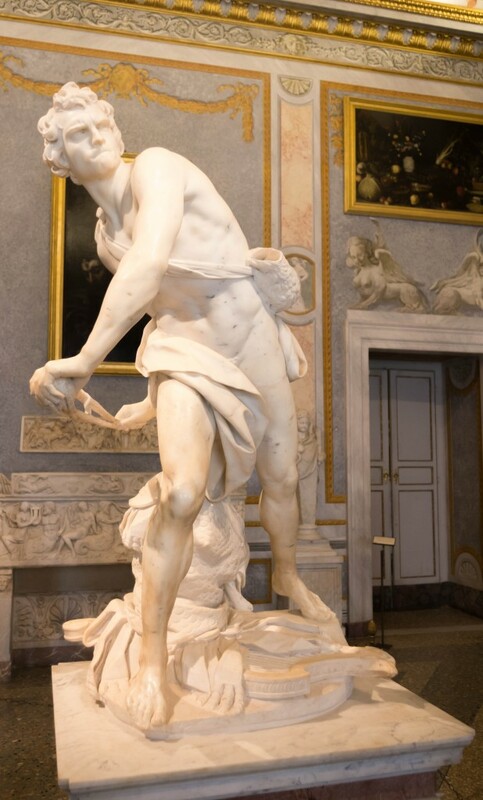 You’ll notice his right leg is attached to what appears to be a tree stump—a very common way of dealing with precisely the problem of weight distribution in antiquity sculptures. The tree stump is acting as a sort of armature to hold up the more vulnerable areas of the sculpture. The same thing is happening with the weird piece of stone that attaches his right hand to his leg. That small strut is keeping that hand from breaking off by providing additional support. You can see more of these photos on National Geographic. Now you know a little more about armatures and how they work. If nothing else, next time you go to an art museum, you can surprise your friends with a little art history trivia! Check out our Amazon supply list here for all the armature supplies you’ll need in one place. 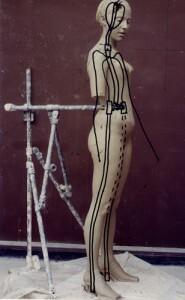 Assemble your armature as shown above. 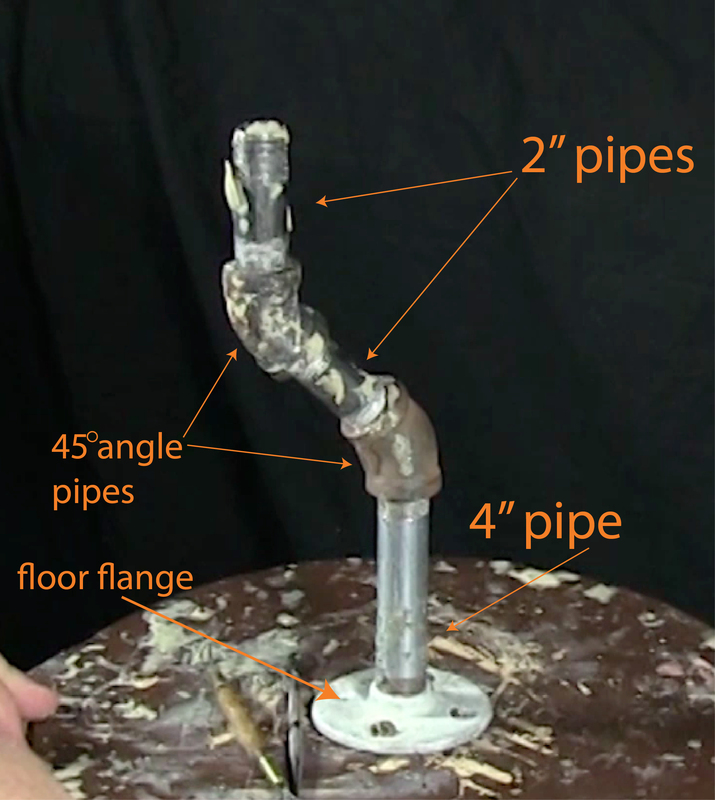 You can watch the video up to 1:22 to hear Kent’s explanation of the armature. The pipes have threading on each end, so you only have to screw those pieces together. You will need four screws and a screwdriver to attach the floor flange to your piece of wood. Attach your floor flange to the center of your board—you don’t want your sculpture tipping over, which will happen if it’s attached to an edge. Make sure your board is deep enough to handle the screws you have—you don’t want to accidentally drive a screw into your tabletop! Now that you’ve assembled your armature, you can move on to sculpting your head! Note the two optional materials on our list above: paint thinner and brush, and a Lazy Susan. The paint thinner, as you’ve seen in previous lessons, is used to smooth out the clay at the end, applied with a soft brush. The Lazy Susan is a rotating board that allows you to easily move your sculpture around 360 degrees so you can view it from all angles. If you don’t have one but want to make one, see our Pinterest board for a DIY option. Watch this video all the way through once (we recommend watching in full-screen mode and with closed captions on, if you need them) to see how Kent goes about creating his head in the round (FYI: this is a term used to denote a sculpture that is free standing and can be viewed from every angle). Once you have watched the video, read our text below (up to Exercise 3), then sculpt your own head. 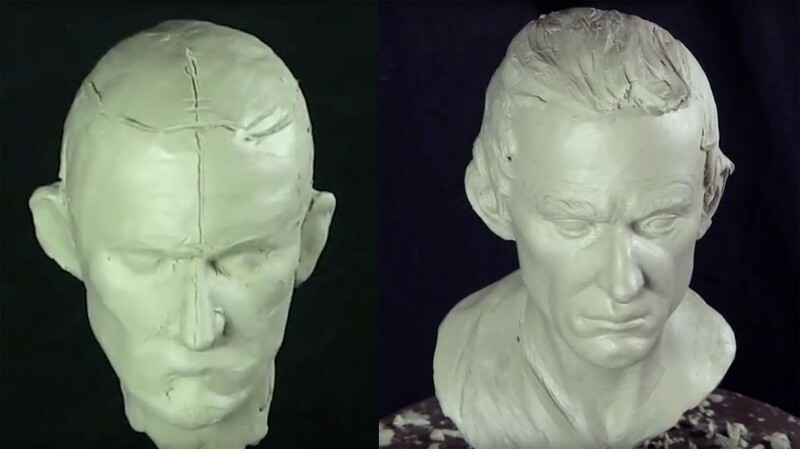 You’ve already been through how to sculpt each of the facial features and how to place them proportionately to one another. You don’t need to follow along with the video while you sculpt—choose the approach that works best for you! Remember to take breaks and stretch when you need to. If you have to take a long break from your sculpture, just put it in a cool, dry place where it can’t be accidentally knocked over (the top of a dresser is a great place for it). 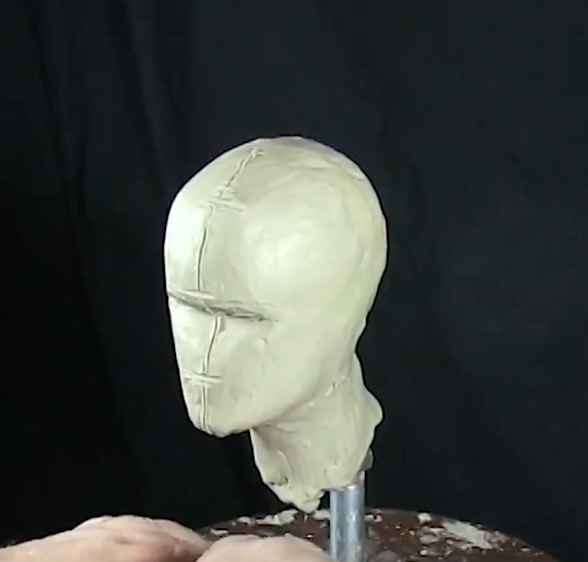 In the video, Kent is using 5-6 pounds of clay to make a head that is about half life-size. If you want to create a full life-size head, you’ll need twice that amount of clay (10-12 pounds). The same ratios and proportions still apply, just on a larger scale. If it’s cold where you are, you may need to “warm up” the clay by rolling and kneading it a little with your hands. The warmth from your hands will make the clay more pliable and easy to work with. If your clay is too warm, it may be difficult to get fine details. If this happens, let it rest in a cool, dry place for a little while until the clay firms up enough to hold detail. Keep in mind that the head you’ll sculpt is an evolving work of art that is completely your own. Don’t feel that you need to copy Kent’s sculpture–make it your own! 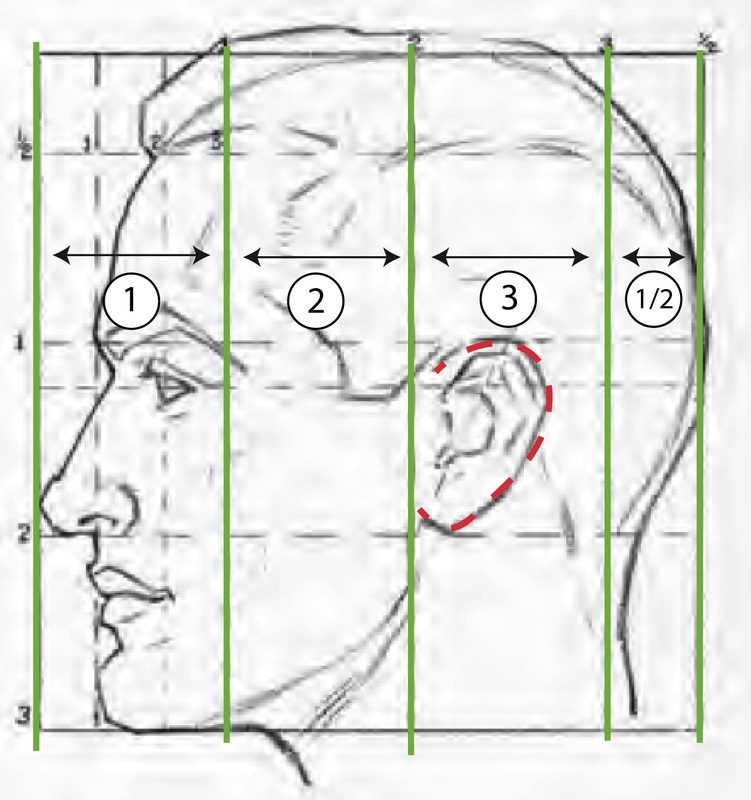 If you want to attempt a self-portrait bust at this time, be sure to keep a mirror handy for reference and remember that portraits are difficult and require extensive measuring techniques that professional sculptors use. If your bust doesn’t end up looking 100% like you, that’s fine! A brief reminder: Kent has been a sculptor for a long time. He has acquired an understanding and knowledge of human anatomy, including underlying musculature, bone, and cartilage, over many years. You are not expected to be an expert yet! Simply follow along with Kent to absorb his knowledge. A side note: the video has some beeping and clicking from a camera going off in the background. Sorry about that! 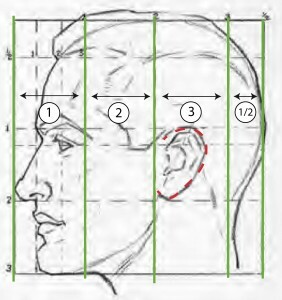 We looked at this Andrew Loomis diagram in the last lesson when we were discussing the height of the head, looking at it from the front. Now focus on the depth of the head—from the tip of the nose to the back of the skull. It’s the same as from the bottom of the chin to the top of the head. We found these online at DickBlick.com for about $4 each. They aren’t essential, but they are helpful. 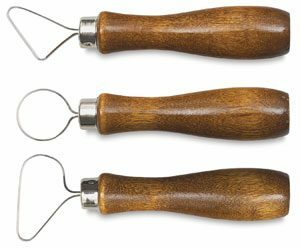 If you have purchased a set of dental tools for sculpture, this tool (or one similar to it) should be included in the set. 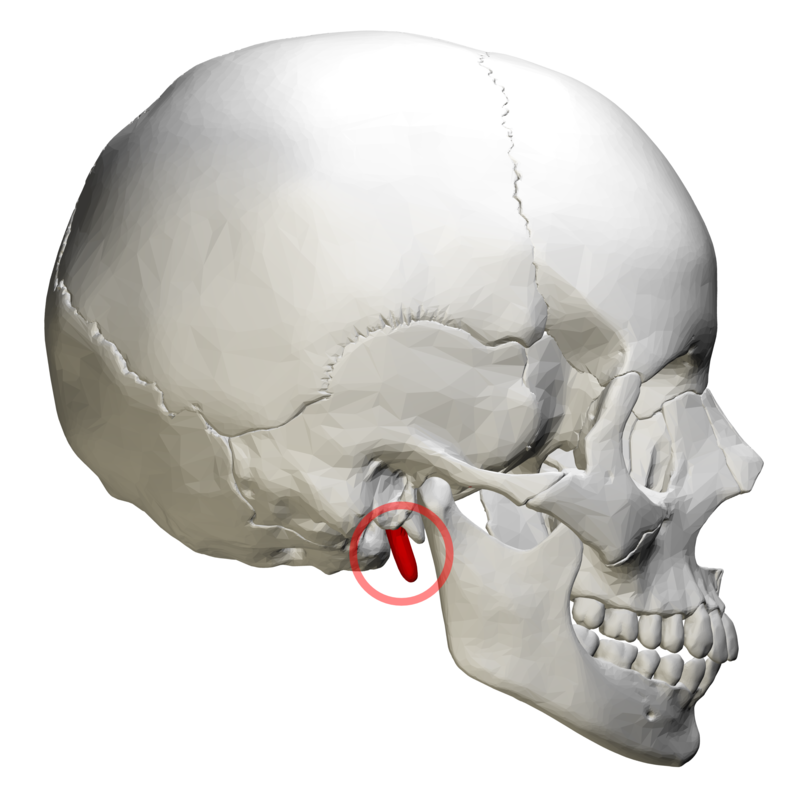 Don’t forget that the cranium extends pretty far in the back. The head is essentially a ball with a square jaw attached to it. 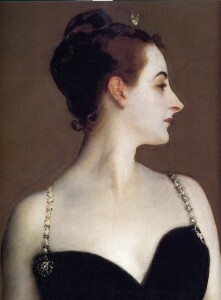 See how far the back of Madame X’s head extends past her neck? There’s a big gap between the back of her neck and the back of her head. This is because the neck is built around the spinal column, which comes out of a hole in the bottom center of the skull called the foramen magnum, (Latin for “great hole”). The neck is in the middle of the skull so make sure to leave some cranium sticking out on the backside! When you place the ears on your sculpture, they sit at the edge of the second unit of measurement. They also extend vertically from the bottom of the nose to the eyebrow line (much larger than we usually think!). As Kent notes in the video, when you look at the head from the top view, it should have a general sort of egg shape to it—slimmer in the front and wider in the back. That same shape happens on the front of the face, narrowing down at the chin and becoming gradually wider towards the forehead. 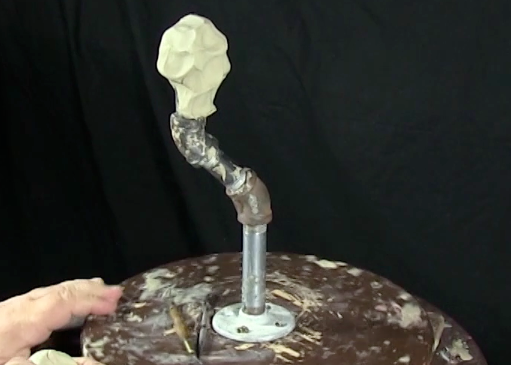 Near the end of the video, Kent says that he’s making his sculpture “younger before he’s older”. What he means by this is that he’s not adding in details that would make the face appear older just yet–those are details he’ll add in later. The reason for this is so that he can still clearly see the underlying structure of the face without details like fatty tissue and wrinkles getting in the way. The 57-minute video below has been sped up 5x regular speed so you can see how Kent creates detail in his piece without having to spend all your time watching him–we want you to have time to finish your sculpture! You won’t be following along with this video, obviously, but it gives you a general idea of what goes into adding details to your sculpture. Your sculpture will not look exactly like his and that’s okay! Don’t be too hard on yourself. You should be proud of the fact that you’ve done this at all–you’ve made new neural connections in your brain and expanded your knowledge! That’s a great accomplishment in and of itself! Watch the video completely first, or if you prefer, watch only the details you plan on working on this week. As you’re adding in your details, remember to continue measuring to keep your proportions correct. Small details are what will make your sculpture really have a realistic feel when you’re finished. Things like the divot above the top lip, just under the nose, folds in the cheeks from the nostrils down to the corners of the mouth, and wrinkles under the eyes, etc. will add life to your sculpture. You’ll use your smaller tools during this exercise to help you get the fine details required to finish your piece. We’ll start on the face first, then add the hair (starts at 43:30), and the toga neckline (at 46 min.). 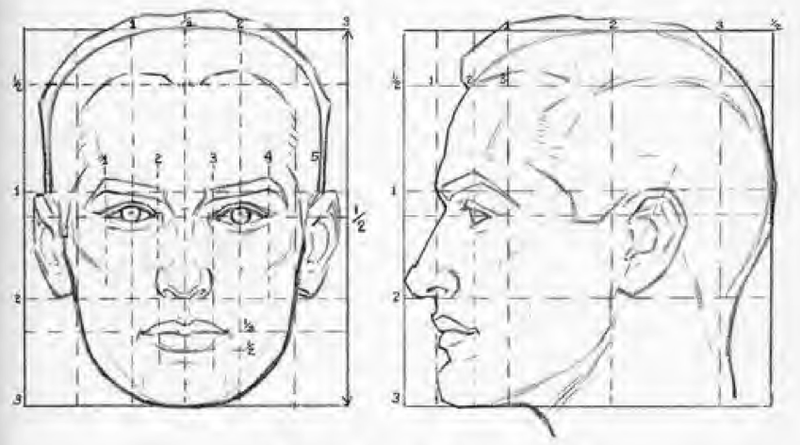 Remember that faces are basically symmetrical–whatever you do to the left side you must also do to the right side. Around 21 minutes into the video, Kent talks about the four layers of the face–the bone structure, the musculature, the fatty tissue, and the skin. The four layers combined make up the face and differences in any of these layers affect the overall look of the finished product. Again, Kent has been a sculptor for a long time so knows anatomy really well. If you keep it up and practice, you’ll learn the human anatomy too! You can purchase sets of dental tools online or, if you’re friendly with your dentist, ask what they do with their old tools! Maybe you can pick some up from them. Of course, you don’t have to have this exact tool in order to create fine details on your sculpture. If you’ve purchased a set of sculpting tools, just use the smallest tool you have in your kit. Kent decides to make his sculpture into a Roman Senator and you’re welcome to do the same. However, if you feel like creating another character, by all means go for it! If you are making a self-portrait bust, be sure to have your mirror handy! Otherwise, just make a general face and focus on getting the proportions correct and making the head symmetrical. As we have said before, the more you practice, the better you’ll get. Keep practicing and soon you’ll be able to create a realistic self-portrait bust. Kent says in the video that one of the most important things for sculptors (and really, any kind of artist!) is drawing. Drawing is the foundation of all art. If you need a refresher course in drawing, check out our Drawing Course! The hair and toga can be created in a looser style because they are of secondary importance–not everything has to be refined 100%. Kent refers to this as “clay sketching” because it’s very loose, just like how you would do a quick sketch (as opposed to a finished drawing, which is what the rest of your sculpted face is like). In fact, having a bit of contrast in the finished piece–where some areas are highly refined and other areas are more “sketchy”–will give your sculpture a more interesting overall look. Near the end of the video, Kent mentions several types of paint thinners you can use to smooth out your final sculpture. Regular paint thinner from a home improvement store will work just fine. If you’ve taken our Oil Painting Course, you may have some Gamsol sitting around–that will work too. Odorless mineral spirits, turpentine, Turpenoid, and even acetone can all work, just test it out a small, inconspicuous area on your sculpture first. Please also remember to check the back of your paint thinner container for potential safety hazards such as inhalation, fumes, and flammability. Know what you’re working with and how to use it and dispose of it safely. For more information on the flammability of paint thinners, see Safety In Oils. Apply the paint thinner with a soft brush–it can be a new brush or an old brush as long as it has soft, flexible bristles so that it doesn’t create new lines in your sculpture. When you’ve finished your final bust, show us your results! Send a photo using our submission form here. Congratulations on completing the Beginner’s School sculpture course—well done! Because your sculpture is made with oil-based clay, it will not last forever. If you want to make a mold of your finished piece so that you can cast it in another material that will last (theoretically…unless you drop it), check out our lesson on Basic Two-Part Silicone Mold Making. You can proceed to Lesson 8 for a brief Sculpture history lesson, or check out the Student Resource Center for other sculpture ideas, tips, and tricks! Key Lesson Learning: You’ve learned about armatures, and sculpted your first head in the round. videos found in the SRC here. I want to sculpture a female face. Hope this helps! We’ll try to get a new instructional video on sculpting a female face sometime in the future–thanks for your feedback! Hello! As I have had little experience with, and therefore some fatal mistakes with firing my sculpture once on the armature, I was wondering whether I could have a basic rundown on the process. How does one remove the armature without the sculpture being destroyed? And if you wouldn’t mind, what type of clay is recommended for a beginner sculptor? Firing with an armature is a recipe for disaster! Ceramic clay shrinks as it dries and armatures do not, causing the clay to crack. Our sculpture course uses oil-based clay, which does not need to be fired, though you do need to make a mold of your sculpture to cast it in another material. 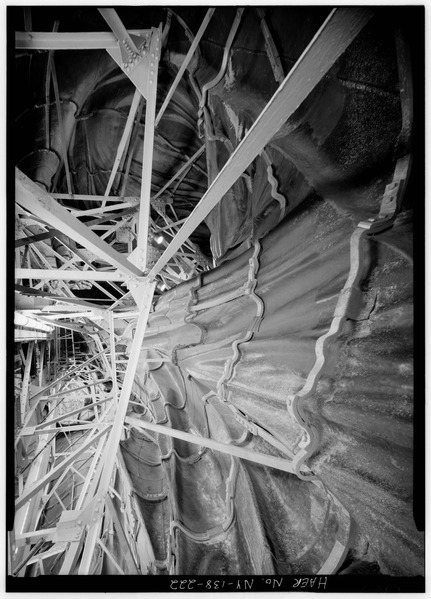 If you go this route, you can leave the armature in place when you make your mold–it does not need to be removed. If you’re using ceramic clay that needs to be fired, I would suggest using newspaper as an armature as the clay is still wet. Once it reaches the leather hard stage, you can pull the newspaper out. Let it dry on the inside before firing it. Alternatively, you can sculpt your piece solid then once it has reached the leather hard stage, cut it in half and scoop out the excess clay (you don’t want the walls to be thicker than ~2″), then rejoin the pieces by scoring the cut edges and using slip (clay and water mixture). This sounds scary, but it’s not that bad. 🙂 It just takes some effort to rejoin the pieces and touch up the details. Hope this helps! Happy sculpting! Hello! As I have had little experience with, and therefore some fatal mistakes with firing my sculpture once on the armature, I was wondering whether I could have a basic rundown on the process. How does one remove the armature without the sculpture being destroyed? And if you wouldn’t mind, what type of clay is recommended for a beginner sculptor? We suggest using an oil-based clay such as Prima Plastilina or Chavant Clay. It never hardens, so it gives you plenty of time to work on your sculpture. Thanks for letting us know! We are working on a fix and hopefully we’ll have the video back up soon. Sorry about that! You guys produce really good videos on sculpting which help me get started and have a betteridea on how to start from scratch. 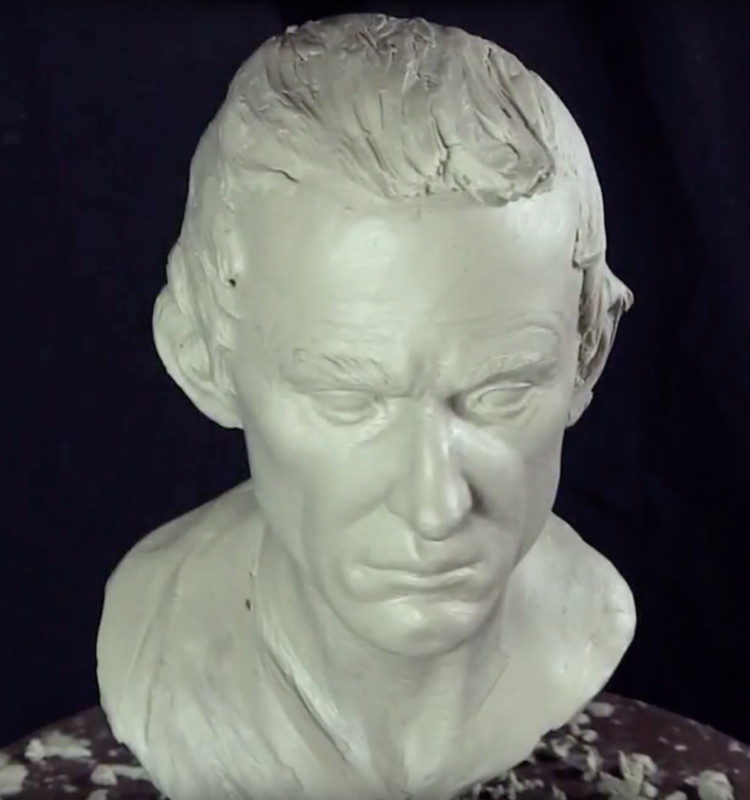 I like the fact that Kent begins by showing us how to make a sculpting syand which provides a solid base for the bust. 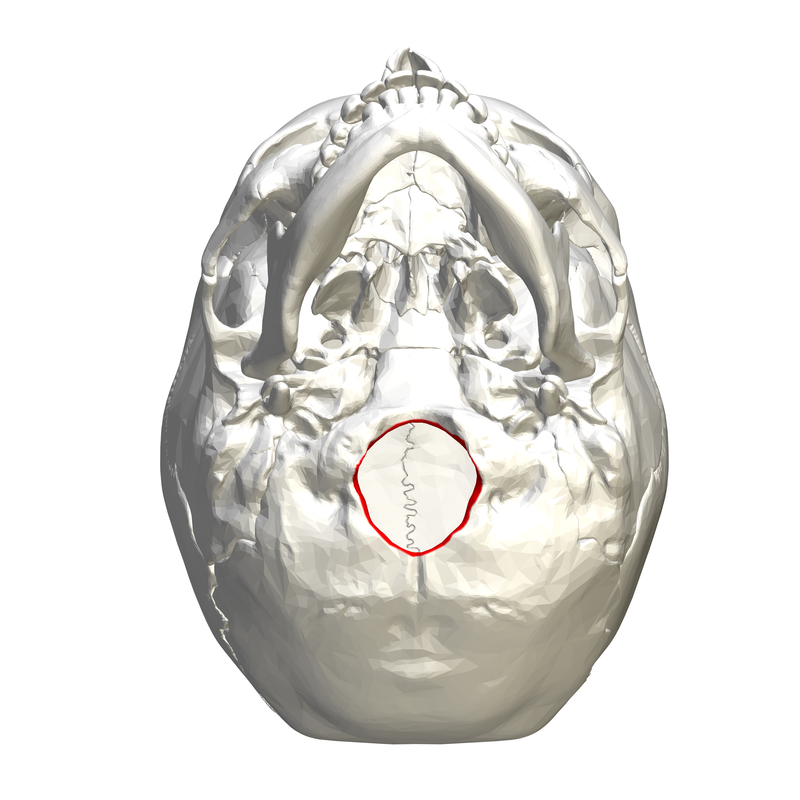 The part that I find difficult to understand as I was following the video is how to develop the planes of the head which would allow me to get a better understanding on where to turn as I build the face for instance. Thankyou for sharing this valuable tutorials to us begginers. This is very helpful. Thanks. Question…what kind of stand do you use after you hollow out the head and put it back together. I have a head that is finished but how do I display it? Thanks for your comment, Susan! If your sculpture is made with oil-based clay like Kent is using in the tutorial, I would not recommend hollowing it out! The clay remains malleable for its lifetime and making it hollow could lead to a collapse. Let me know if you have more questions–I’m happy to take a look at photos of your sculpture and help you come up with a way to display it if you like, just let me know!